Gov. 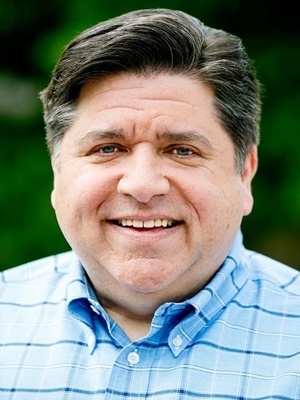 J.B. Pritzker promised to make Illinois “the most progressive state for women’s reproductive rights” when he signed an executive order in January that implemented a Rauner-era law that would guarantee state employees health insurance coverage for abortion. The following month the state legislature introduced two bills that would further increase access to abortion. HB 2495 would repeal the prohibition against late-term abortion and allow non-doctors to perform abortions. A second bill would allow minors to seek abortions without notifying their parents or guardians. The Life Network of Southern Illinois vows to fight against both bills. “I am speechless on what is happening in this nation concerning protection for the most vulnerable,” Debbie Geist, executive director of the Life Network of Southern Illinois, wrote in a statement posted on the organization’s website. State Rep. Kelly Cassidy (D-Chicago) introduced HB 2495, also known as the Reproductive Rights Act, which would, among other things, mandate that insurers provide the same level of coverage for abortions as they do for fertility treatments, maternity care and contraception. The bill, which would also allow trained, advanced nurses to perform abortions, is slated for a hearing in the House Human Services Committee on Wednesday. The second bill would repeal the Parental Notification Act of 1995, only enforced over the last six years, that requires abortion providers to notify a parent or other responsible family member, when anyone under age 18 seeks an abortion. "[The act] was put in place to protect a minor child 17 or younger from having an invasive medical procedure without their parents’ knowledge,” Geist said in her statement. 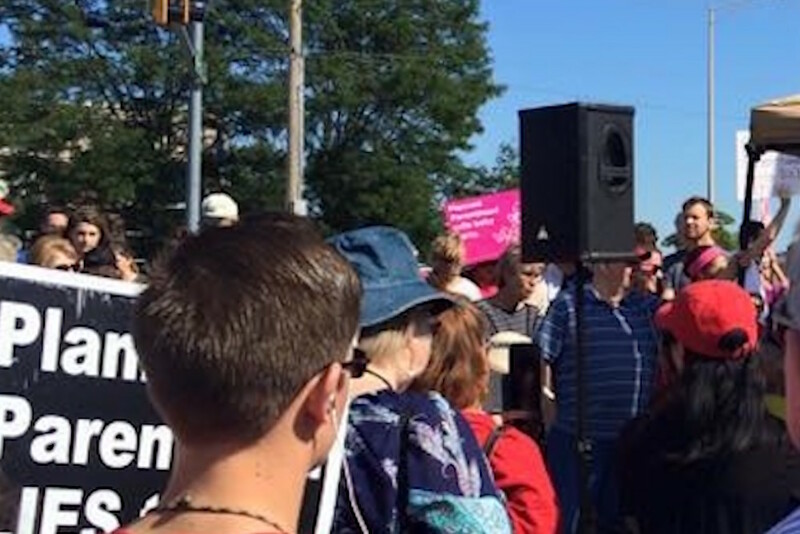 Geist noted that even if the new laws pass, they will not affect the work of the Life Network of Southern Illinois, which, according to its website, sees its mission as “to defend the unborn by supporting men, women and families faced with the challenges associated with pregnancies and to encourage women to carry their pregnancies to term." The network has offices in Waterloo and Red Bud. Want to get notified whenever we write about Life Network Of Southern IL ? Next time we write about Life Network Of Southern IL, we'll email you a link to the story. You may edit your settings or unsubscribe at any time.